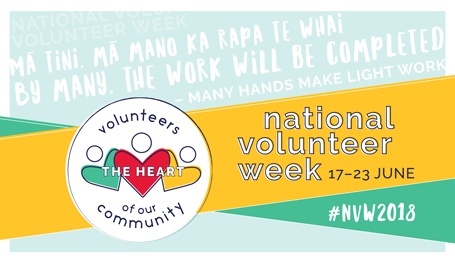 A selection of scheduled Volunteering New Zealand campaigns and events for 2019. Webinars, Action Learning Groups and Chief Executive Forum Series. 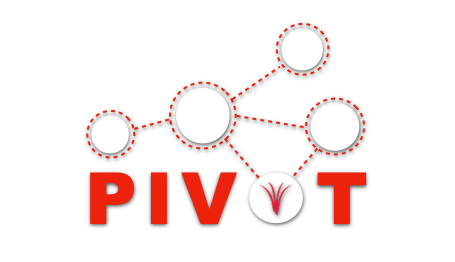 Pivot is the title of Volunteering New Zealand’s annual national conference. We feature inspiring and thoughtful speakers from New Zealand and around the world with the goal of encouraging new ideas that you can use to grow your organisation. Student Volunteer Week (SVW) celebrates young people who are striving to make a change through volunteering, and encourages students to try volunteering. SVW includes a wide variety of events, activities, and awareness-raising campaigns led by universities, tertiaries and schools nationwide. 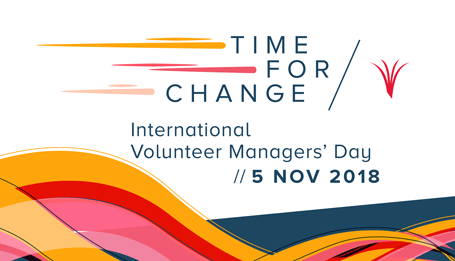 IVMD is a chance to recognise and celebrate the vital work managers of volunteers provide to volunteers and volunteer-involving organisations through effective volunteer strategy, culture, communication and resources. Without this work, volunteers’ time, talents and efforts would be wasted. 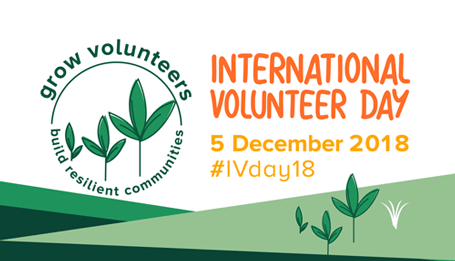 On International Volunteer Day, 5 December, we recognise and connect with an estimated 1 billion volunteers around the globe working on the issues that affect us and our diverse communities.